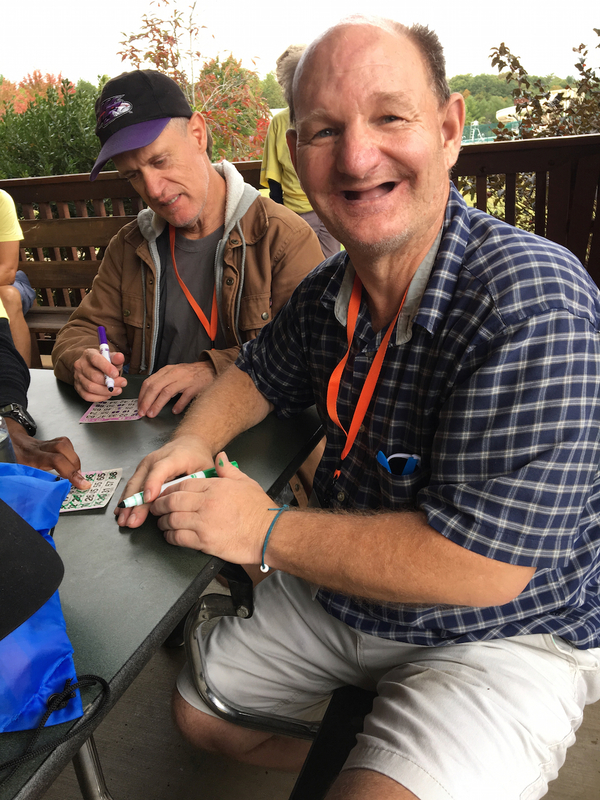 Did you know each program activity at Camp Blue Skies is chosen with the intent to create a safe, fun and meaningful experience for our campers with developmental disabilities? Life skills education is subtly woven into programming, giving everyone the opportunity to stretch their comfort zones and learn something new all while having the time of their lives. The fact is, individuals with developmental disabilities are living longer. The life expectancy for Down Syndrome, for instance, has increased dramatically in recent decades from age 25 in 1983 to 60 today. Through our programming, we integrate life lessons in a fun and stimulating environment with the hope that campers return home equipped to lead more independent and fulfilling lives. The programs highlighted in the video include some of our most popular and innovative activities. Camp Blue Skies is making a difference in the lives of an underserved population! Please consider making a donation or volunteering your time.